Your one-stop shop for top quality storage solutions. OGLimited provides quality, cost effective storage solutions. Pallet racks for easy stock picking and efficiency. 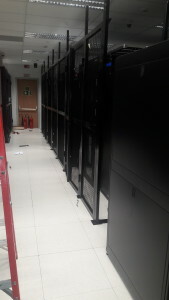 OGLimited provides the best and high quality racks for all purpose. OGLimited stocks a variety of colours. IDEAL FOR STORING SMALL PARTS. We are an established producer of quality racks and shelves, based in Lagos, Nigeria. 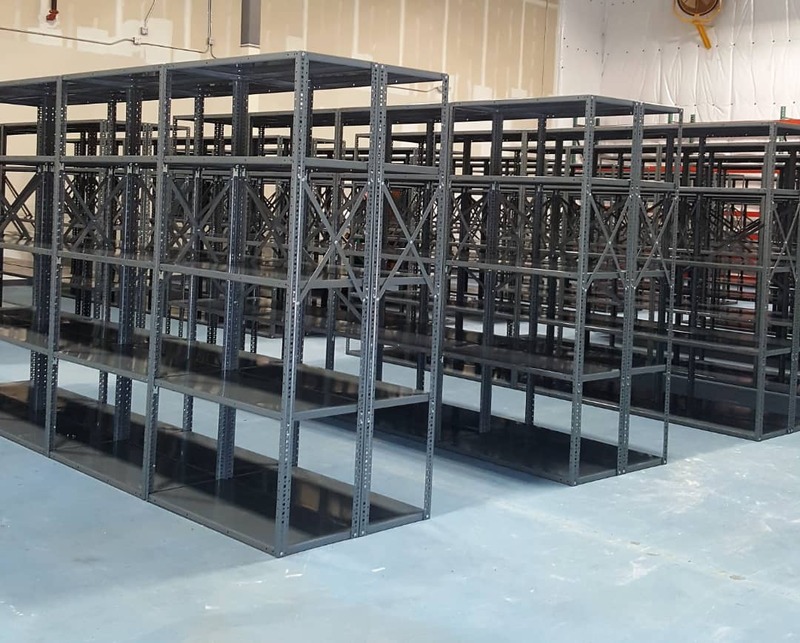 We have vast knowledge and experience in steel fabrication, design, manufacturing, sale, and services of steel racks and metal shelving systems. As a reputable Racking and Shelving Company, OG Limited is poised to assume the numero uno position when it comes to steel fabrication in Nigeria with the completion of our state-of-art Fabrication Facility. 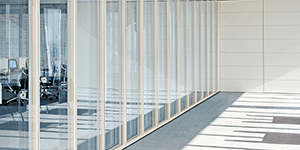 Our racking and shelving quality and affordability are key points in our company’s vision. We constantly endeavour to improve our design and engineering processes so we can offer clients the quality up-to-date Steel Racks, metal Shelves, Mezzanine Floors and steel Locker and cabinets. A roller shutter door or sectional overhead door is a type of door or window shutter consisting of many horizontal slats. Our Insulated Roller Doors are designed to offer our customers something different in the marketplace. 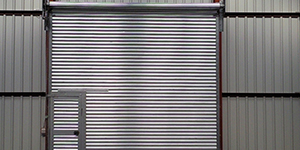 The main material used to produce our roller shutter systems is aluminium..
With a rich industry experience, OG Limited provide superior fabrication and installation services of partitions fabricated from high quality grade material, these meet the requirements of full height doors and doors with over panels. Also, these can be customized in specified height and length given by client! OG Limited cabinet is made of Hot Dipped Galvanized steel with drawers sliding on fully extendable slide channels and rolls on nylon rollers. 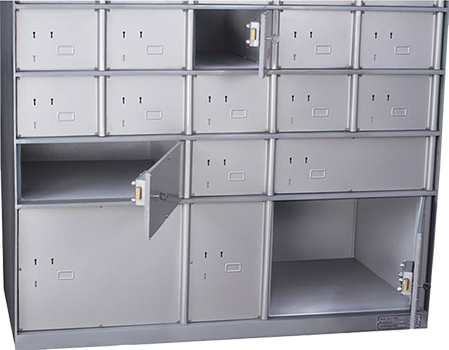 An ejecting type of locking system is provided on top of the cabinet, which locks all the drawers of the cabinet. Drawers are provided with recessed handles. 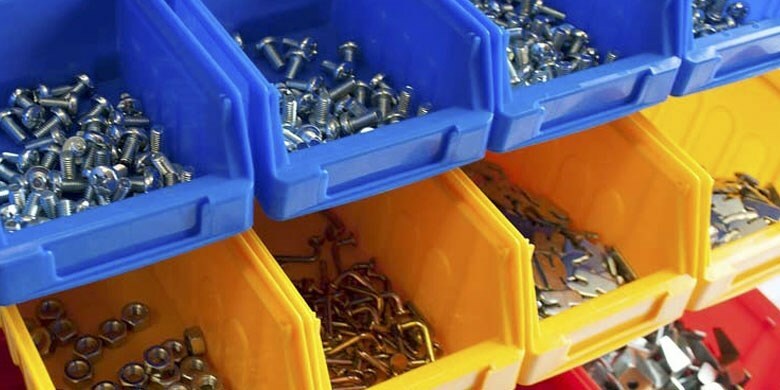 Our plastic bin racks stores and display products for easy access and stock-picking. OG Limited is a registered Limited liability company, an independent Nigeria Company with experience in the interior fitout, shopfront and aluminium distribution markets extending back some years. Operating from Lagos Nigeria, OG Limited also can distribute it services to where ever clients want it Contact us on (234) 8023670254 for your nearest OG Limited stockist. © OG Limited 2018. All Rights Reserved.